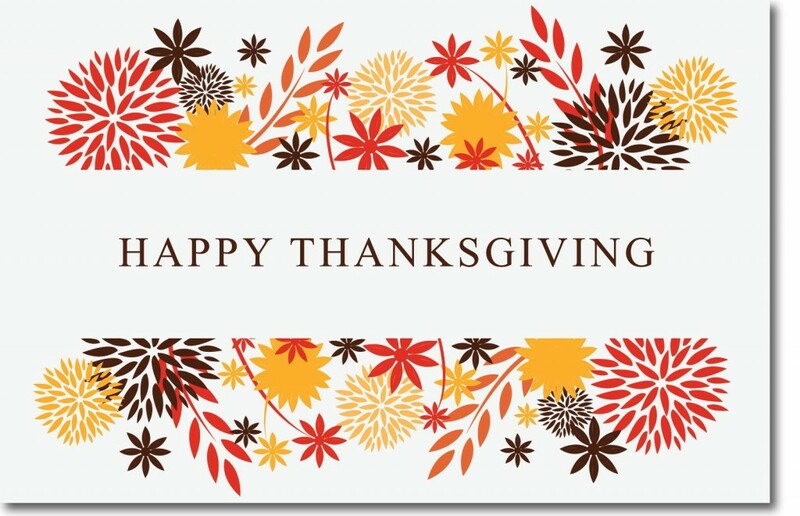 Just a quick reminder Avalo Networks’ business offices will be closed Thursday Nov, 22nd & Friday Nov 23rd, 2018 for the Thanksgiving holiday. Of course we will have on-call staff ready to assist with any emergency issues should one come up. If so please log into our support portal at http://acc.avalonetworks.com, and submit a support ticket flagged as an emergency. Otherwise any ticket submitted during this closure will be handled, Monday when normal business operations resume.